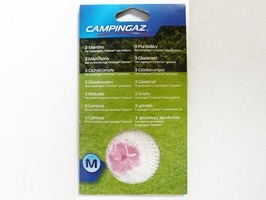 3 SMALL CampingGaz tie-on mantles suitable for a wide range of Camping Gaz appliances including, Bivouac, Camping 206 L, Lumogaz 270, N206, T206, R, RPZ and 470 plus many more. 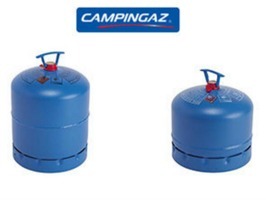 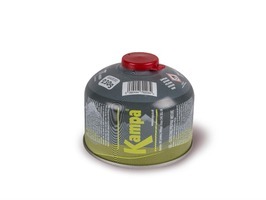 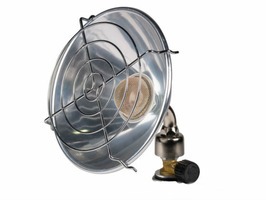 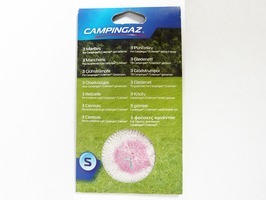 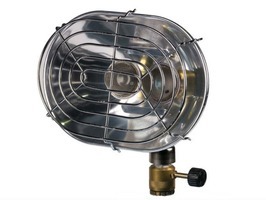 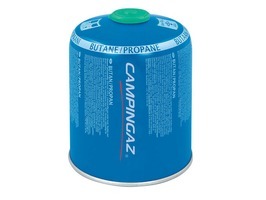 Pack of 3 Large Camping Gaz Gas Mantles suitable for a wide range of gas camp lights and gas heaters. 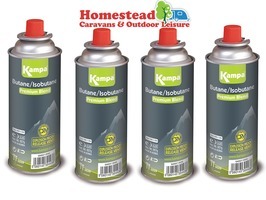 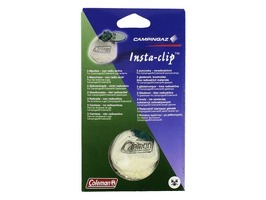 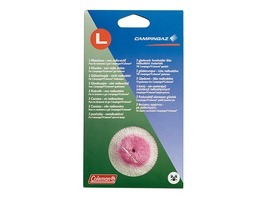 Pack of 3 Coleman Insta-Clip Gas Mantles suitable for Coleman and Camping Gaz gas lanterns. 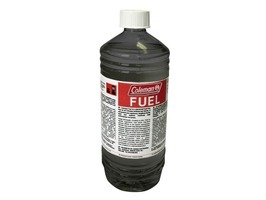 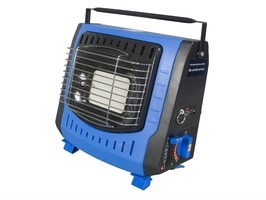 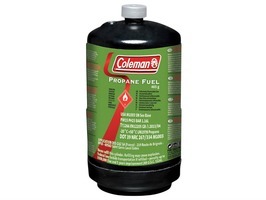 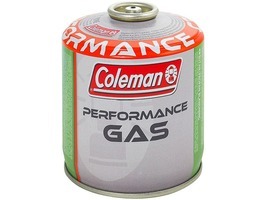 Suitable for the Coleman Northstar gas lantern. 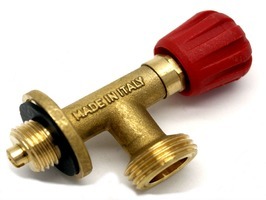 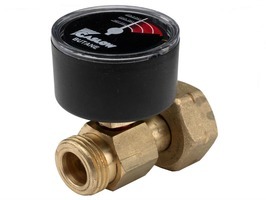 The low pressure 28mbar Butane Screw On Gas Regulator with 8mm nozzle to accept 8mm low pressure gas hose. 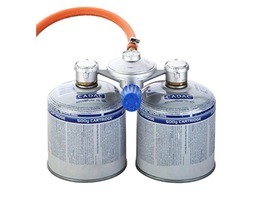 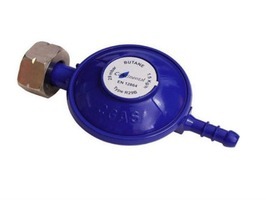 This butane regulator is suitable to fit the Calor 4.5kg Butane cylinder. 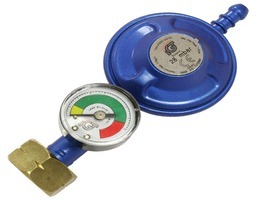 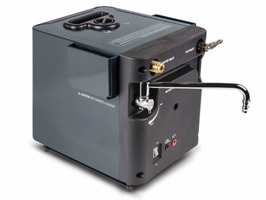 The Gaslow Butane 21.8LH 500 Adaptor Gauge is designed to fit the 4.5kg Butane cylinder.